Focused on Story: Infinity Dreams Award, 9 Facts about J.Q. 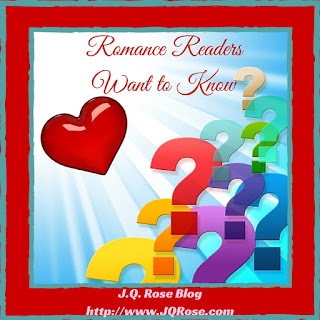 Rose, and Questions for J.Q. Infinity Dreams Award, 9 Facts about J.Q. 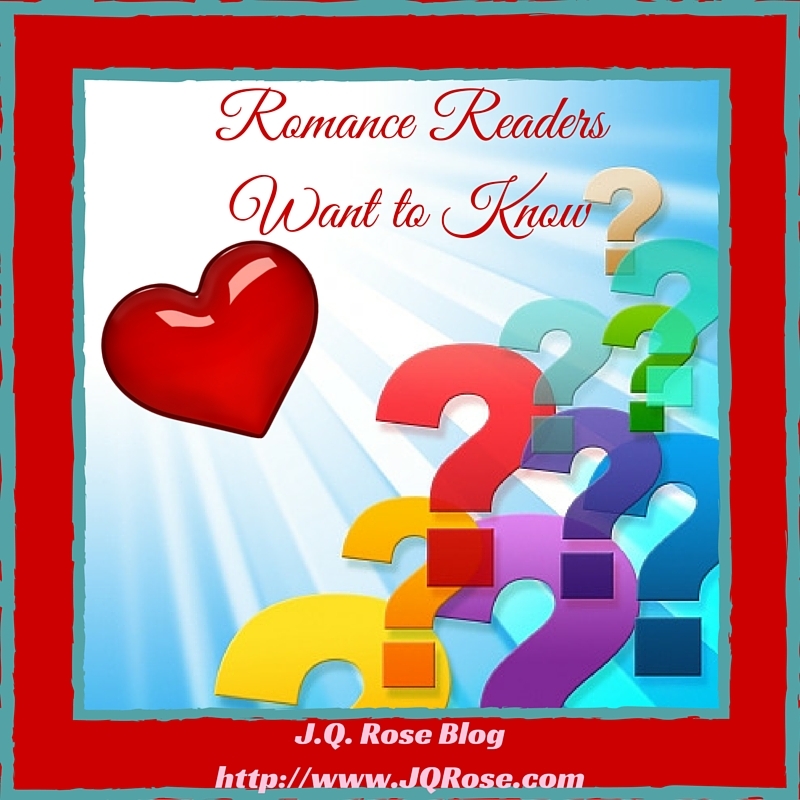 Rose, and Questions for J.Q. Thanks to Emaginette (Anna Simpson) for awarding the Infinity Dreams Award to her blog readers. I of course, I glommed on to it because I ache to receive awards, attention, and applause whenever I can! Actually I think the award is a lot of fun and if you would like to play along you can receive the award because I am tagging all my readers. If you choose to add the Infinity Dreams Award to your blog, let me know so I can spread the word about it. 1. I like potato chips dipped in ketchup accompanied by a cold glass of chocolate milk. 2. I kicked up my heels as a hobo from Hooverville in the chorus line of the community players production of Annie. So much fun and a dream fulfilled. 3. I helped to build the ark. No, not THAT ark, silly. The ark is the centerpiece of the Ark Park, a playground for the community. 4. In my bio photo, the red Mustang convertible was a surprise birthday gift from my hubby in 1995. Still drives like it’s new. 5. My older brothers and I all played cornet/trumpet in the school band. They made sure to stand out on the front porch when I practiced at home so the neighbors could see they were not the ones tooting out those sour notes. 6. I am not a great cook, more of a mediocre cook. 7. My husband and I were full-time RV'ers for eight years. We traveled and did mission work for our church, as well as pick up odd jobs along the way. 8. We are snowbirds, living up north in summer and in Florida in the winter. I prefer to be called a sunbird because I like the idea of flying toward the sun. 9. I love to play Corn Hole, Ladder Golf, and the board game Pegs and Jokers aka Social Security in Canada. 1) What’s your favorite part of being a blogger? I love designing the page. Yeah, really. Finding the photos to go with the words, choosing fonts, what to bold, what to italicize. Then I step back and see what I've created with words and pictures. I love bringing life to a blank page! 2) How many books in a year do you normally read? Funny, but I have never kept track of that. At least 12 and probably up to 36 including fiction and non-fiction. 4) What does your name mean? Don’t know, make it up. According to Google Janet means "God has been gracious. A feminine form of John." That kind of makes me blush. 5) Have any of your dreams come true? Tell us. Yes, I imagine all writers dream of being published. I have a byline for freelance articles and an author name for published mystery and non-fiction books. I don't have a print book...yet. 6) What’s your favorite quote? Courtesy of Brainy Quote--I based my e-book for MG girls, Girls Succeed! Stories Behind the Careers of Successful Women on this quote. 7) What are you looking forward to this year? A trip to the South West USA and family camping with kids and grandkids. 8) What’s the first thing you see in the morning? When the blinds aren't closed, I can see the sunrise breaking in the eastern sky. If you want to play along, follow the guidelines below. Have fun!! 1) What’s your favorite part of being a blogger? 2) How many books in a year do you normally read? 3) Hardcovers, Paperbacks, or eBooks? 4) What does you name mean? Don’t know, make it up. 5) Have any of your dreams come true? Tell us. 7) What are you looking forward to this year? 8) What’s the first thing you see in the morning? Please leave a comment below. Tell me if you share any of the same answers or not! Thanks for stopping by today. Thursday, May 17--Come back on Thursday, May 17, because romance author Helena Fairfax will be on the hot seat answering questions from romance readers. We'll also be celebrating the brand new release of her romantic suspense novella, The Scottish Diamond AND St. Patrick's Day!! Great to know more about you, J.Q. Congratulations on the award! LOL great answers, Potatoe chips, ketchup and chocolate milk? I don't know about that---I like potato chips and M & M's. Thank you, Susan. I had a lot of fun figuring it all out. Anna, I enjoyed reading about you on your blog too. Thanks for giving me the award! Hi Juneta, Hmmm..yes, I could go with potato chips and m & m's. Anything with potato chips is good! Thanks for stopping in. What a fun post, JQ. It was good to find out more about you. Do you still play the trumpet? I would love to be able to play an instrument. Great post! How did I not know about your potato chip, ketchup and chocolate milk habit? I think I did know about the chocolate milk, but you've been stealthy about the chips and ketchup. I didn't know about your musical inclinations, either! Thanks for sharing these fascinating tidbits! Hi Helena and Nan P--I just saw this post--only 2 months late. I apologize for not replying sooner. @Helena--I don't play the trumpet anymore, but I do fool around on the piano/keyboard just for fun. Glad you enjoyed the post.